Conference and exhibition courier services require a level of attention to detail, project management expertise and experience of event logistics you won’t find in a standard courier company. 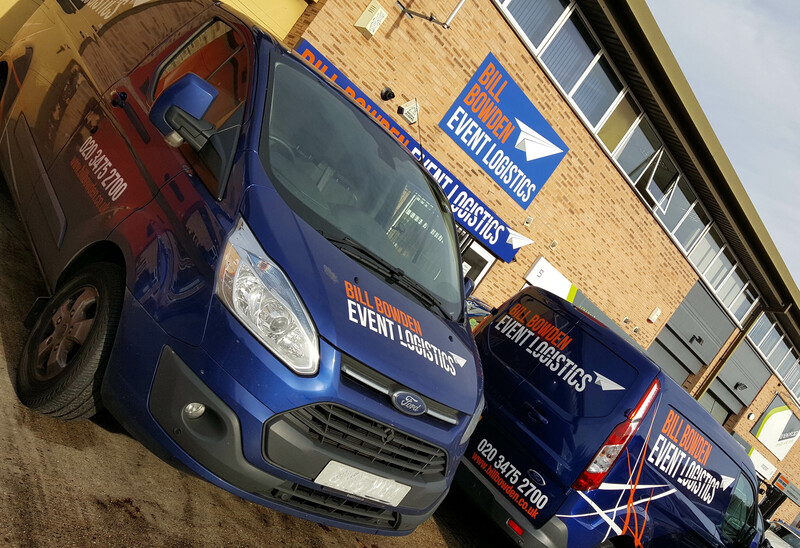 With nearly 100 years’ collective experience in local, national and international events, Bill Bowden Event Logistics is ideally placed to ensure your displays, equipment and collateral arrive in the right place, at the right time, for the right price. Safe and sound. Alternatively, you can bring your consignment to our Gatwick HQ for onward transport. “When I set up Bill Bowden Event Logistics I wanted to create an organisation I was proud to put my name to. I wanted to provide event courier services that were reliable and cost effective and a level of customer service that got people talking. The feedback we get from clients suggests we’re doing well, but I know it’s an ongoing task of delivering on our promises.